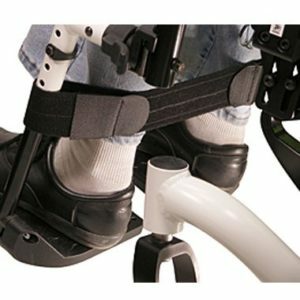 The multi-axis design of the hardware has 3 pivot points to allow adjustment for the desired placement of the support pad. Fits 1″ tubes. 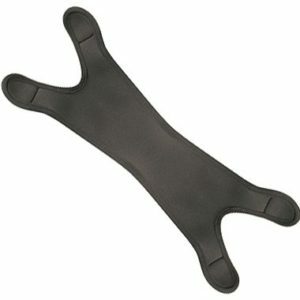 The contoured pads are all-black textured urethane self-skinning foam. 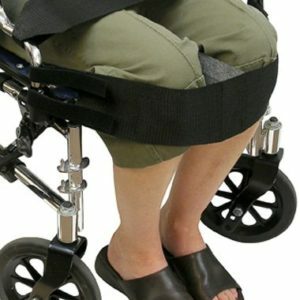 An optional Cover with a Gel Insert is available separately for the pad. Manufactured by Therafin. 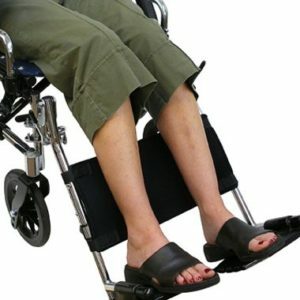 The multi-axis design of the hardware has 3 pivot points to allow adjustment for the desired placement of the support pad (not included). Fits 1″ tubes. Manufactured by Therafin. 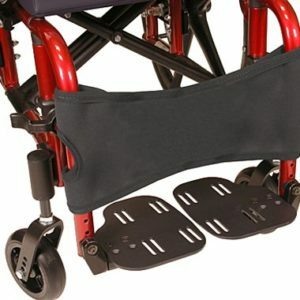 This optional neoprene cover for our Amputee Support Pads has a Gel Insert. Pad not included. Manufactured by Therafin. 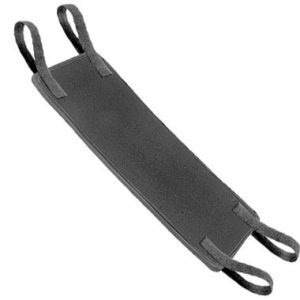 Our leg strap is 30″ long soft strap is 2″ wide. 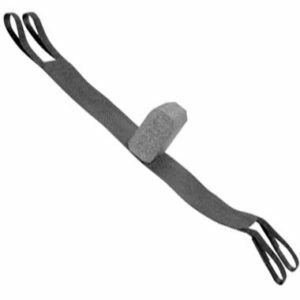 Hook and loop end tabs are removable, easily cut to desired length. 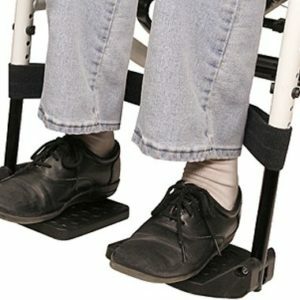 Place behind legs for support. Manufactured by Therafin.